The form helps us estimate the cost, track down the project, and the billing processes! It would be great if you can modify/fill in as much of yellow-highlited columns when you submit your samples. For other applications that are not listed in the form as an example, please inquire Yuka. 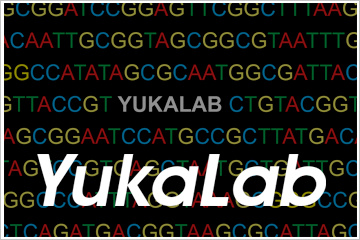 For non-Penn State users, please send an inquiry to Yuka.